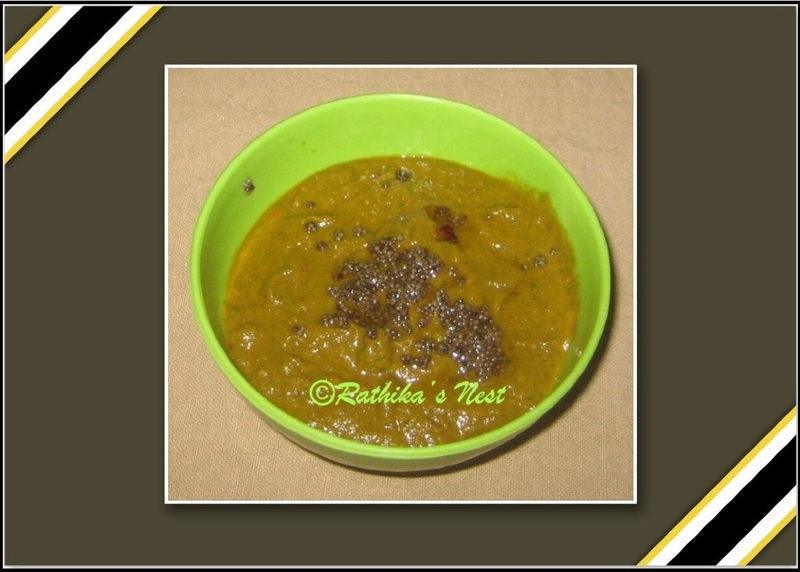 Spicy chutney (கார சட்னி) goes well with most of the traditional breakfast items. Be it the soft, steamed idlies or crispy dosas, this chutney makes a great accompaniment. What’s more, it provides variety to your breakfast and is ideal to pack in your tiffin box! Let’s see how to make this yummy chutney. Method: Wash coriander and mint leaves in running water. Drain. Chop coarsely and keep aside. Heat 2 teaspoons of oil in a kadai; add red chilies and fry till they turn darker. Add urad dhal and channa dhal and fry till they turn golden brown. Now add onion pieces and fry till they become transparent. Add coriander and mint leaves. Sauté for 1-2 minutes, and finally add tomatoes. Fry together for 1 more minute. Allow the contents to cool. Later blend the contents together with salt in a mixer-grinder into a smooth paste. Transfer the chutney to a bowl. Heat the remaining oil in a spice pan, add mustard seeds and when they start to sputter, switch off the stove. Add the seasoning to the chutney. 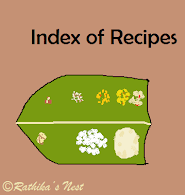 Serve with hot idly, dosa or uppuma.